These courses are specifically designed to propel you into finally living the life of your dreams. 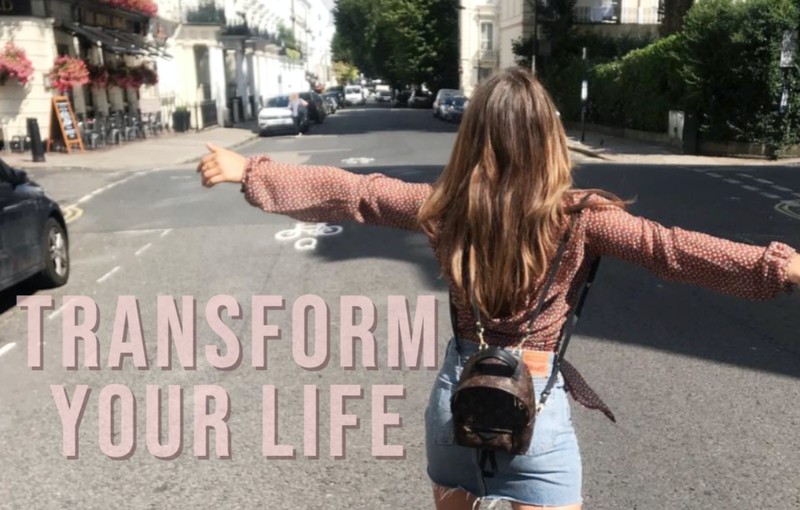 They will push you past your old limiting beliefs and guide you through the foolproof process behind transforming your self-confidence, career, relationships, health, and so much more. Both of the courses compliment each other beautifully. Get the Value Bundle to reap all of the benefits. Tight on cash? You have the option to spread the cost over 2 months. Spread the cost over 2 months. This routine has really changed my life! When I first bought it, I printed out the worksheets, stapled it together and made my own morning routine journal out of it... and I've been using it since I bought the course 3 weeks ago. I can't even tell you - I have seen the BIGGEST difference in my life. I don't weigh myself but I definitely lost weight. I feel like a happier person... and I feel SO motivated every single day. Doing this every morning! You can tell that Mimi has put so much time and effort into these courses... I purchased the bundle and I can tell you that both courses are really made to a high standard. I feel like Mimi is coaching me one on one and it's been very motivating for me in my life. Life changing everyone needs this! Mimi I swear to god I finished the 8 day program 2 days ago and I just landed the job of my dreams... I went in to the interview and I used all of the tools that you taught me in the course and I got the job right then and there. THANK YOU! I loved the 8 day program so much and I've recommended it to all of my friends. I can't wait to see what other life changes happen after using the tools for a longer period of time. I can't thank you enough. Also you look so pretty in all of these videos... haha. You are goals. This morning routine is what I've been missing. I feel like I have done everything right in my life... I work out, I eat well, I am generally happy, I make decent money... but I felt like there was something more that I could be doing to help improve. 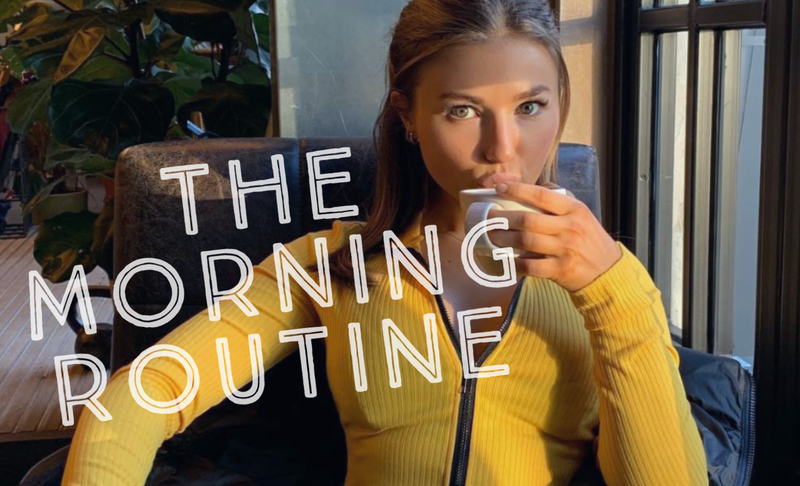 This morning routine is it! I have seen big change. Thank you very much Mimi. I'm a happier person now!!! I felt like I was going through a weird life slump over the past 3-4 months of my life... I bought this course to see if it would help.. not really thinking much of it.. and holy crap it really has helped!! I've just finished the 8 day program and I honestly feel like I'm reborn. I am so happy that I now have this course to fall back onto whenever I need some motivation. I will be going back to this for the next 10 years. It really works!!!!!!! Mimi took me out of that funk that I was in for so long. Thank you!!!!!! 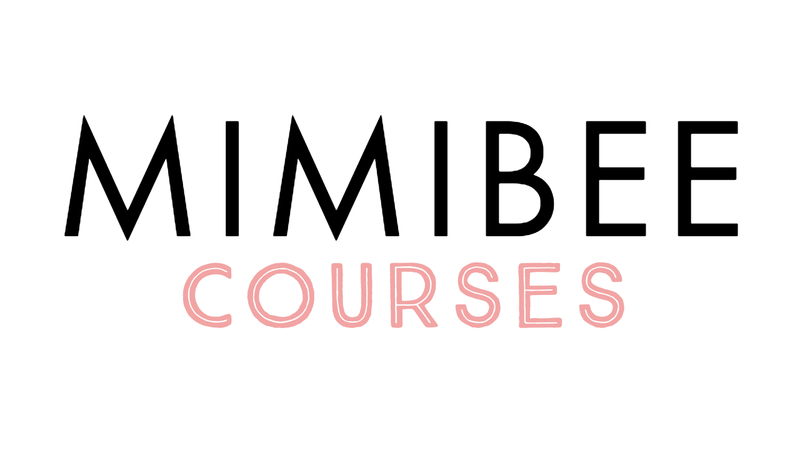 Mimi is the founder of the online magazine MIMIBEE Magazine & the host of the top-rated podcast on iTunes, The MIMIBEE Podcast.